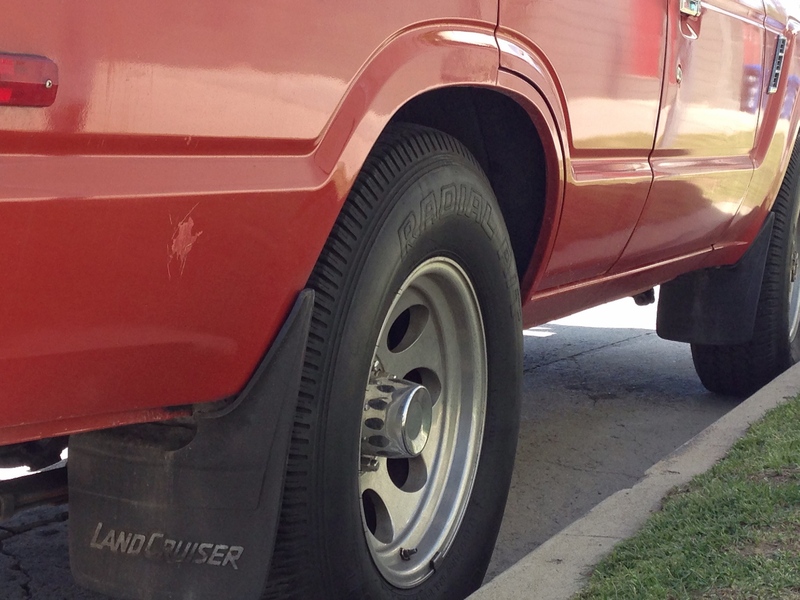 Here we have the venerable 1978 International Scout II in ragtag condition. I’ve concluded that despite it’s dilapidated appearance, this Scout hits the road and chomps up speed bumps and potholes with rigidity (maybe) and gusto. Scout II’s were manufactured from April 1971 to 1980. The design was frozen much earlier, with a nearly identical version shown to management in December 1967. 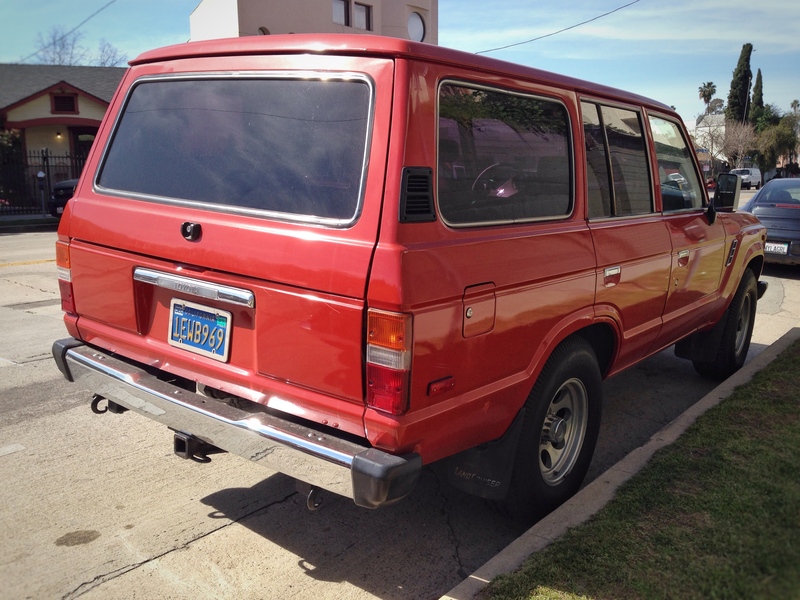 The Scout II is most identifiable by its different front grilles. The 1971–1972 Scout II shared the same grille, three horizontal bars between the headlights and chrome rings around the headlights. 1973 Scout II’s had 14 vertical bars between the headlights, a split in the middle, seven bars on each side surrounded by chrome trim pieces and an “International” model plate low on the left side. 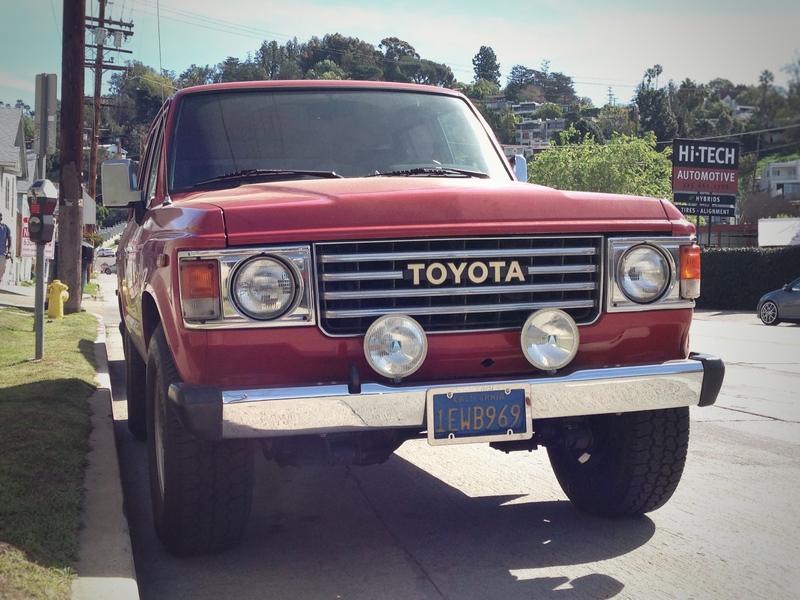 1974–75 Scout II grilles were the same as 1973, with the addition of a vertical bar trim overlay. The 1975 had chrome and black square trim rings around the headlights. 1976 had the same headlight trim rings as 1975, a chrome center grille of 15 horizontal bars split into three sections was used in this year only. 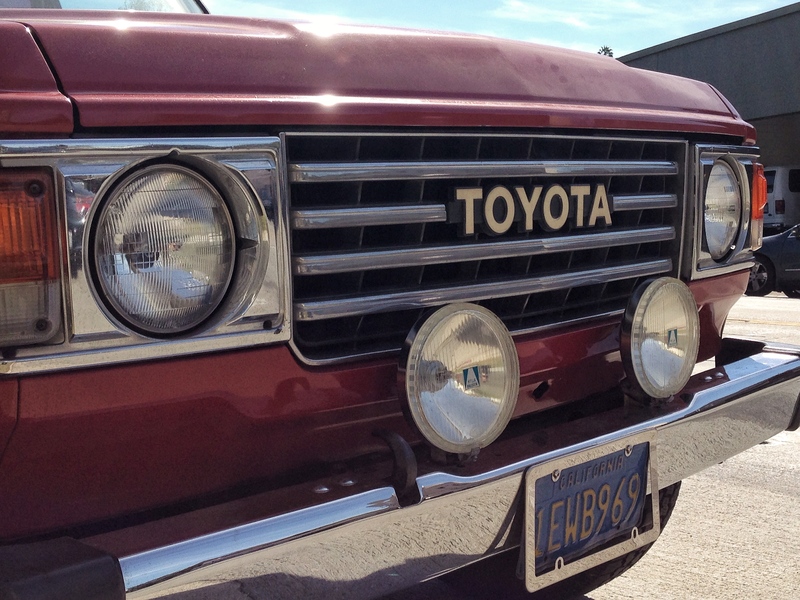 1977–79 Scout II’s used the same grille between the same headlight bezels the new chrome grille had two large horizontal bars with three vertical support lines and the “International” nameplate moved up to the center of the grille on the left side. I take a lot of photos of vehicles I find on the street. Not all of them make the cut for various reasons. At the end of each month, I will post up the pictures of these decrepit rejects. Enjoy!